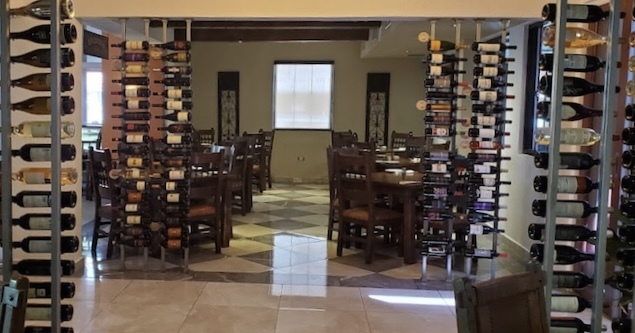 Come visit any of award-winning Tierra del Fuego locations to enjoy the great and flavorful food, tender and juicy "bifes" grilled over wood and charcoal or slow-cooked on an authentic "asador", home-made pasta, fresh salads, fine wine and great service in a unique atmosphere. 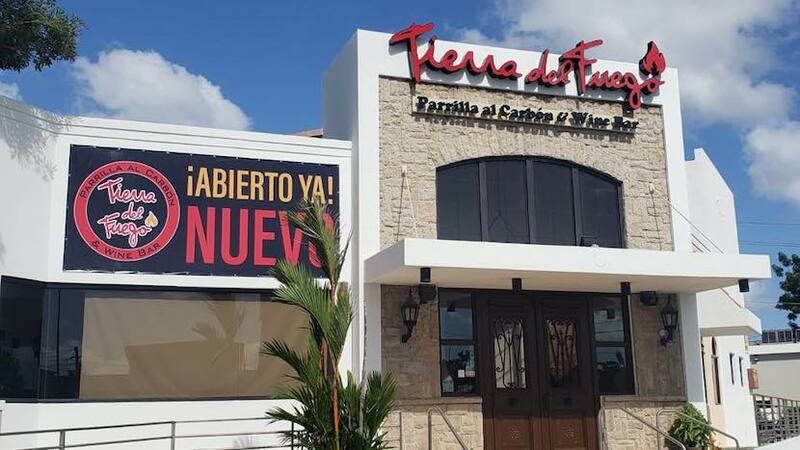 1009 Avenida Franklin D Roosevelt, San Juan, P.R. 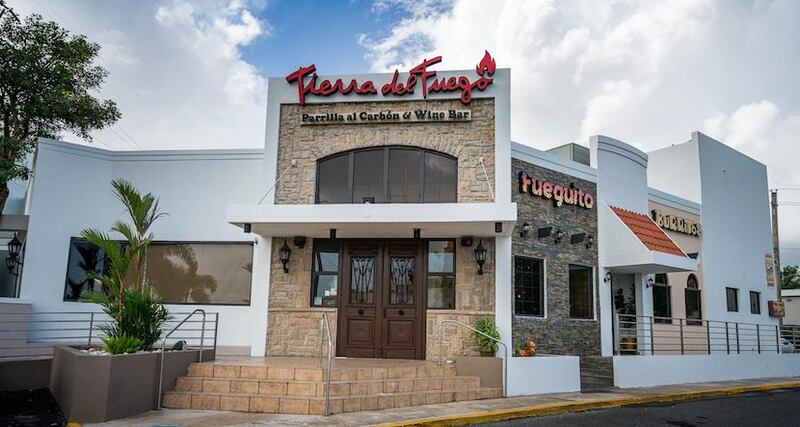 When in a hurry, visit our quick-service annex "Fueguito",where you can enjoy the same great taste and quality of food as in Tierra del Fuego but in a more casual atmosphere.